A Palestinian man throwing stones at Israeli cars was reportedly shot dead Wednesday evening by Israeli troops near the West Bank city of Bethlehem. The Palestinian health ministry said Ahmed Manasara, 26, was shot dead near a checkpoint close to Bethlehem, without providing further details. At least one more Palestinian was wounded by the gunfire. Manasara would be the fourth Palestinian killed by Israeli troops since Tuesday night, with tensions in the West Bank ratcheting up following a deadly terror attack on Sunday. 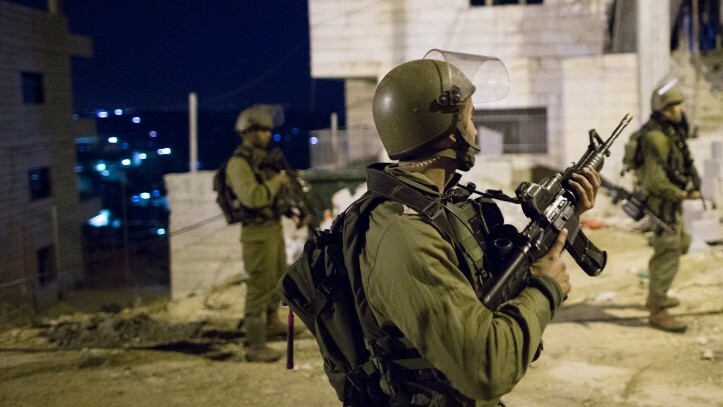 The army said it was aware of the reports of Palestinians wounded and was investigating. Official Palestinian news agency Wafa said Manasara was in a car when he was shot dead, with another Palestinian in the car seriously wounded. The reports came amid heightened tensions following a deadly terror attack on Sunday in which a Palestinian shot dead a rabbi and an Israeli soldier in the northern West Bank. The assailant, 18-year-old Omar Abu Laila, was killed in a shootout with Israeli forces Tuesday. 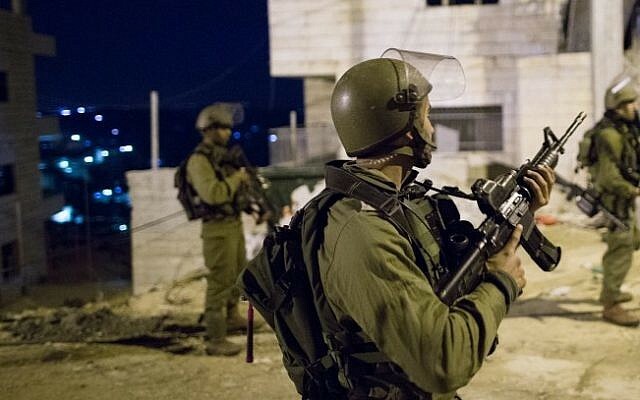 Earlier Wednesday, Israeli troops killed two Palestinians who the army said threw explosive devices at soldiers securing the entry of Jewish worshipers to Joseph’s Tomb in Nablus. Adam Rasgon contributed to this report.